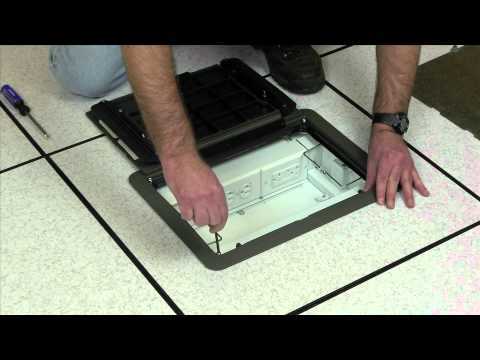 Die cast aluminum cover assembly designed to be used on top of the floor covering. Available in the following powder coated finishes: black (BK), gray (GY), brass (BS), nickel (NK) and bronze (BZ). 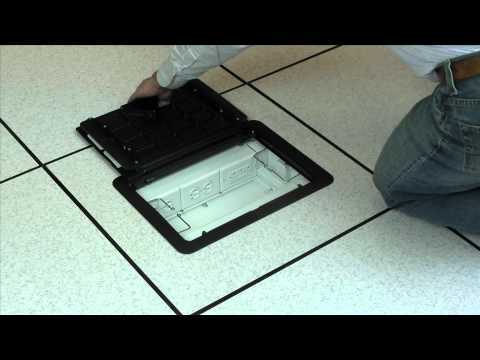 For use on Evolution Series 6-, 8- and 10-gang floor boxes (EFB6, EFB8 and EFB10). NOTE: Depth of recess area in plate is 1/4" (6.35mm).